Facebook is facing a civil suit in San Francisco accusing it of “unlawfully” collecting and storing users’ biometric data with its face recognition technology. The case hasn’t started well for the social network, as the judge has just ruled against its request to have the motion dismissed. The lawsuit has been brought by three Illinois residents who allege that Facebook’s photo-tagging feature violates the state’s Biometric Information Privacy Act (BIPA), which forbids collection of identifiable biometric data such as fingerprints and faceprints without a person’s explicit consent. "The court accepts as true plaintiffs' allegations that Facebook's face recognition technology involves a scan of face geometry that was done without plaintiffs' consent," said US District Judge James Donato in his ruling. Facebook claims that its facial recognition system does not qualify as biometric data because the faceprints come from photographs. It also argues that the plaintiffs signed a user agreement, which people can opt out of at any time, stating that California law will govern any disputes with the company, therefore BIPA does not apply to tag suggestions. But the ruling said Facebook’s terms-of-service isn’t sufficient, and as such the Illinois law is applicable. As noted by The Verge, the lawsuit isn’t the first time facial-recognition technology has been charged with violating BIPA. Google faced a similar lawsuit in March for its Google Photos tagging feature. 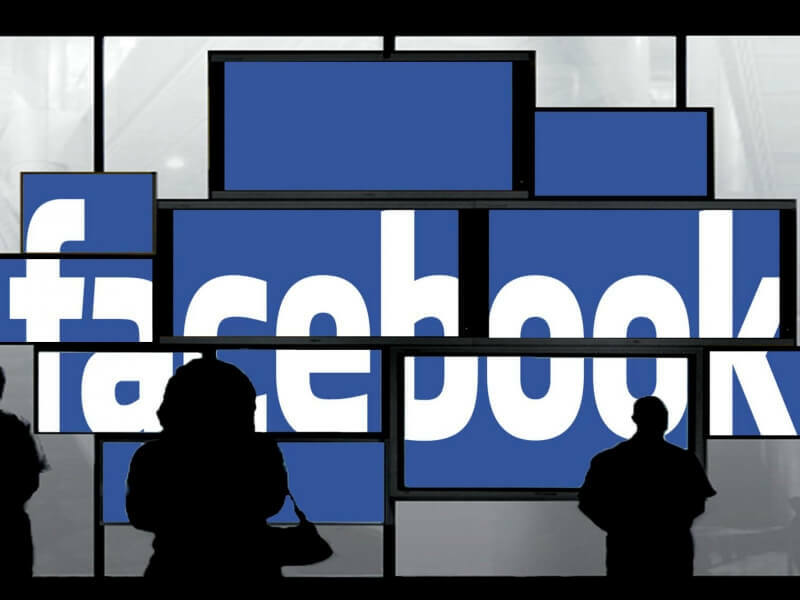 Should the plaintiffs win the suit, which seeks unspecified damages, it could mean Facebook and any other company that uses photo-tagging may be forced to make significant changes to their systems. Facebook turned off its facial-recognition technology in Europe back in 2012, following complaints about privacy violations by users.